Gain a competitive edge and make your mark with the Trimble® R10 GNSS receiver, Trimble TSC7 controller, and Trimble Access™ 2018 field software—combined into one superior GNSS rover system. The Trimble R10 is loaded with our most advanced technology to make sure you have maximum productivity in the field. 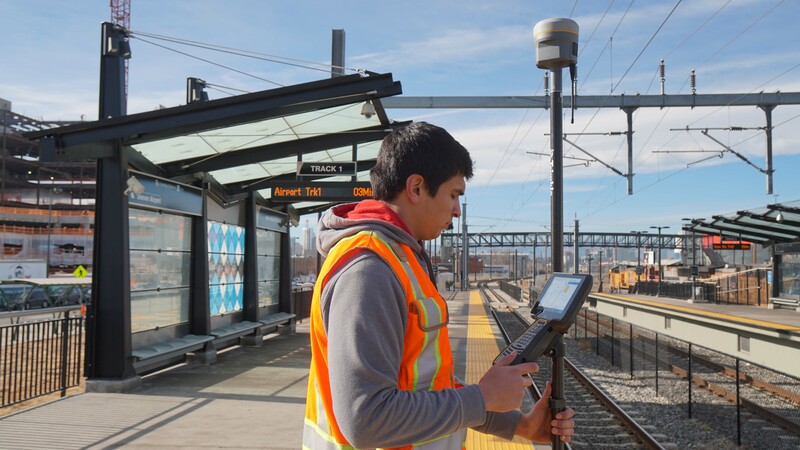 Built with powerful technologies all integrated into a sleek design this unique system provides surveyors with a powerful way to increase productivity in every job, every day. Re-designed from the ground up, the Trimble TSC7 integrates a tablet experience with the reassurance of a keypad into your survey workflows. With Trimble Access 2018 field software, the power is literally in your hands to take on more jobs and complete them more efficiently than ever before.